Any Message or Name, printed on a personalised mug and make it stand out! 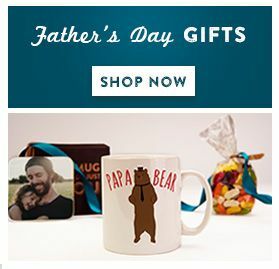 Our dishwasher and microwave proof personalised mugs are a popular choice of gift for birthdays, teachers, leaving presents, Christmas and many other occasions. 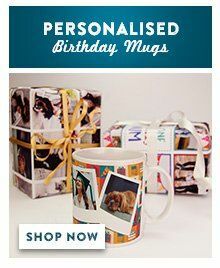 If you require a photo on your mug, click here for personalised photo mugs.